We’re excited about the new product release from Klymit! 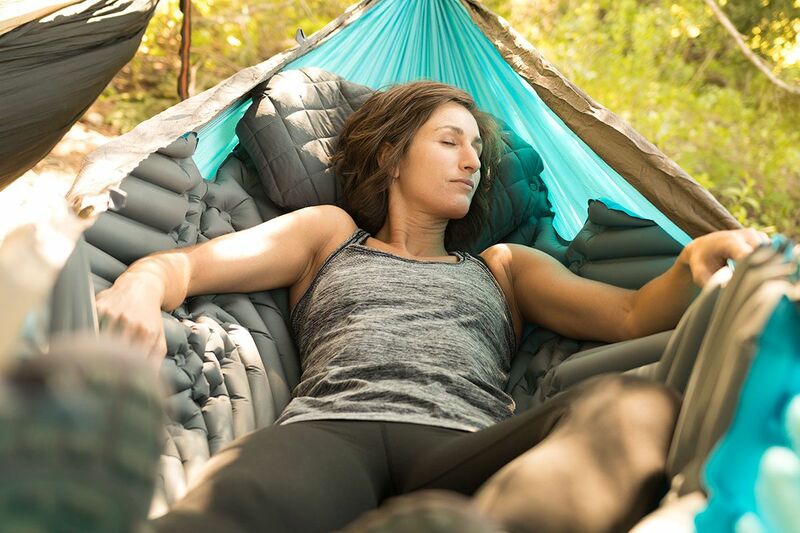 The brand new Klymit Hammock V and Klymit Insulated Hammock V are a unique set of inflatable sleeping pads created specifically for innovating the comfort of your hammocks. With this warmer weather there’s nothing quite like relaxing and lazing around in a hammock. Hammock’s are the perfect camping accessory if you want to sleep under the stars, but they often take a little getting used to a first. 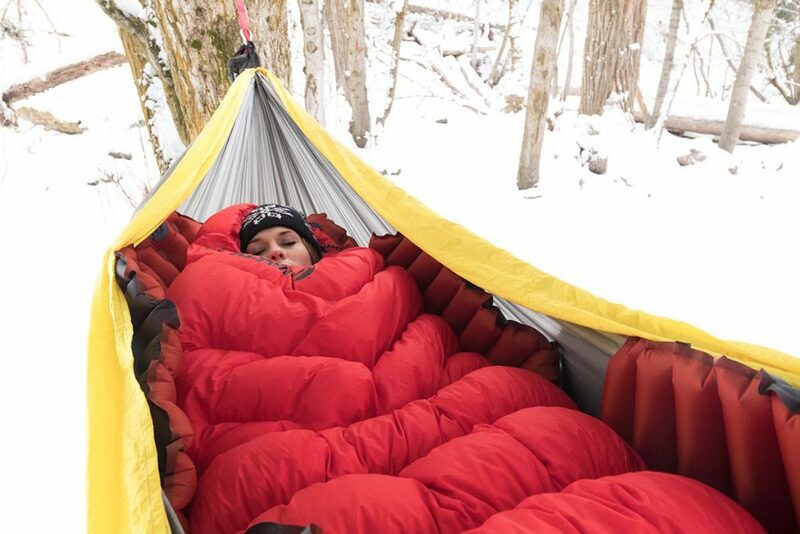 If you’re interested in purchasing a Hammock V or Insulated Hammock V, give us a call on (07) 3245 6190 today!